Cloud services are the wave of the future. Why? Because they offer, quite simply, the ability to license or “rent” software and infrastructure when you need it. 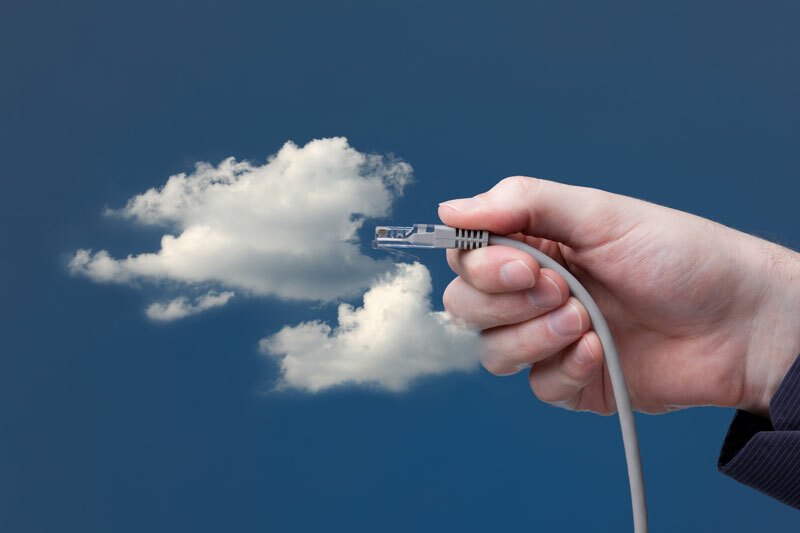 Before the advent of “the Cloud”, if a company wanted to run Microsoft Exchange server as its unified communications client, a large up-front cost would be incurred to purchase the server, the software, in addition to the cost of a certified Microsoft partners’ time to come in and set everything all up for you. Now, businesses can get set up on Exchange in the Cloud, pay no startup cost, add seats instantaneously, have the service delivered over the Internet to each employees computer, laptop, or mobile device, and pay a monthly “rental” fee. It’s easy to deploy, it doesn’t “live” on any one person’s computer or server, it’s easy to maintain, and the software is updated for you by the Cloud provider. This is but one example of how our Cloud services can help you in your business.